When we think “dream car” our thoughts are likely to turn to shiny and new. We may wish for a futuristic model with lots of bells and whistles. National Geographic and their restoration crew have different ideas. 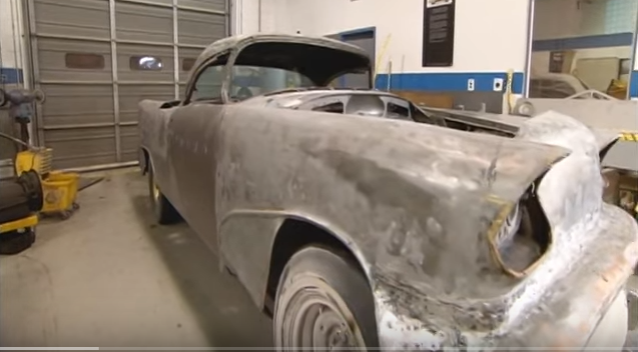 “It’s really important to us, as historians, to keep it as it was.” Many many hours later, with a lot of TLC attending to “unorthodox body work,” the project is…well, see for yourself. (Video not loading well? Check it out here instead?)! Pretty dreamy, right? Here at Donate a Car we do see the odd classic or collector car roll through the program. Our re-sale and auction agents are always ready to give advice on how to get the best return. 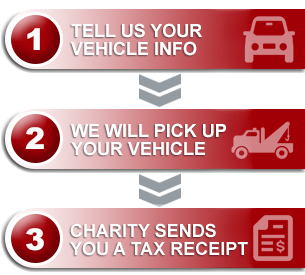 We don’t have restoration teams, but we do have agents committed to our charities. They will guide us in deciding if the car can be sold for bids at auction. If you have a car of this kind you’re thinking of donating, give us a call! We’re here to serve!